Get a feel for summer fun at an open house. Bring your questions, meet the staff and take a tour. 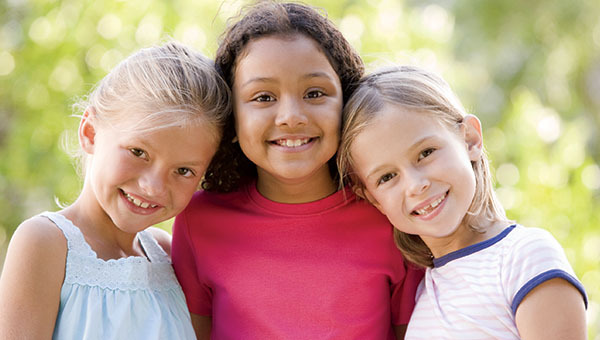 Attend an upcoming open house for day camp, overnight camp and summer programs to get a glimpse of the experience your child can have at the Y this summer. Meet summer staff, parents and friends at the Summer Programs Open House. This is the best way to learn more about the programs, pick up schedules, and get questions answered. Tuesday, June 4, 6 – 7:30 p.m. Date and time for open houses still TBD. Please check back. Wednesday, May 29: 5 – 7 p.m.
Thursday, May 30: 5 – 7 p.m.
Thursday, June 6, 5 – 6:30 p.m.
Tuesday, June 4, 6-7:30 p.m.
Thursday, June 13, 6 – 7:30 p.m.
Tuesday, June 4, 6:30 – 7:30 p.m.
Tuesday, April 13 and Wednesday, May 15, 5 – 7:30 p.m.
Tuesday, June 4, 5 – 6:30 p.m.
Tuesday, June 4, 6 - 7:30 p.m.
Thursday, June 6, 6 – 7:30 p.m. Discover the adventure that awaits your kids this summer. 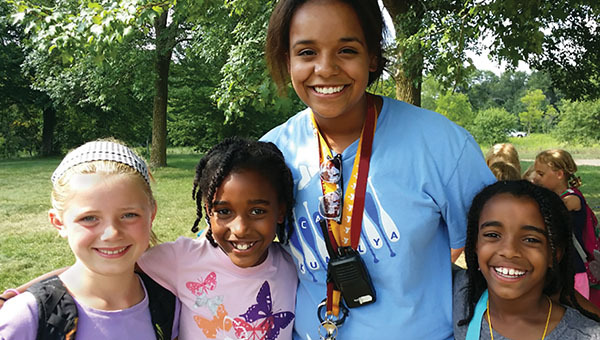 This is your chance to tour camp, meet the staff, have your questions answered and get a glimpse of what your child will experience this summer. Thursday, June 6, 6 – 8 p.m.
Sunday, June 2, 11 a.m. – 2 p.m.
Family picnic lunch: 11 a.m. – 1 p.m.
Wednesday, June 5, 6 – 7:30 p.m.
Sunday, June 2, 1 – 4 p.m.
Tuesday, June 5, 5 – 7 p.m.
On this First Tuesday of the month no vehicle permit is required. Located at Lake Elmo Park Reserve, South Pavilion. Tuesday, June 4, 5 – 7 p.m.
Saturday, June 8, 9 – 11 a.m.
Saturday, June 8, 11 a.m. – 1 p.m. Families can enjoy a light meal for no charge. Saturday, June 8, 10 p.m. – 1 p.m.